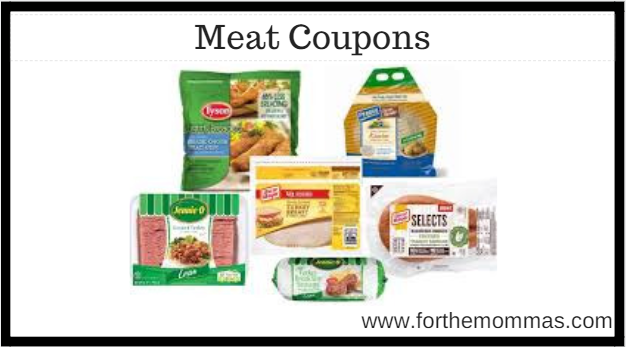 Save on your meat purchases with these awesome meat coupons. You can save more than $32 with these meat coupons. Save $0.50 when you purchase ANY ONE (1) SeaPak On-The-Go Shrimp and Cocktail Sauce. Any variety.